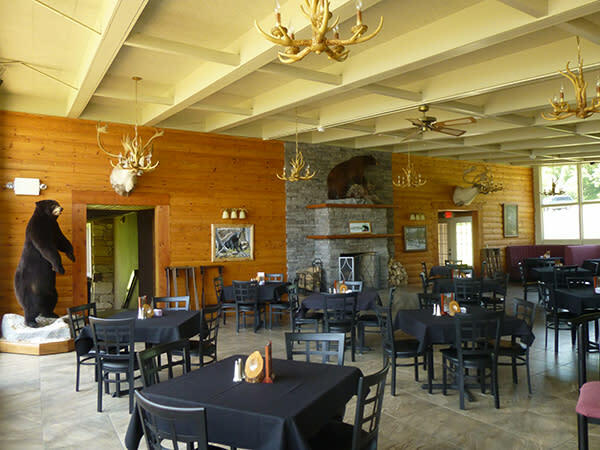 Bear Creek Lodge is part of The Woods at Bear Creek, a "glamping" resort, the lodge is open for lunch and dinner, and offers both casual and formal dining. Children’s menus are also available. 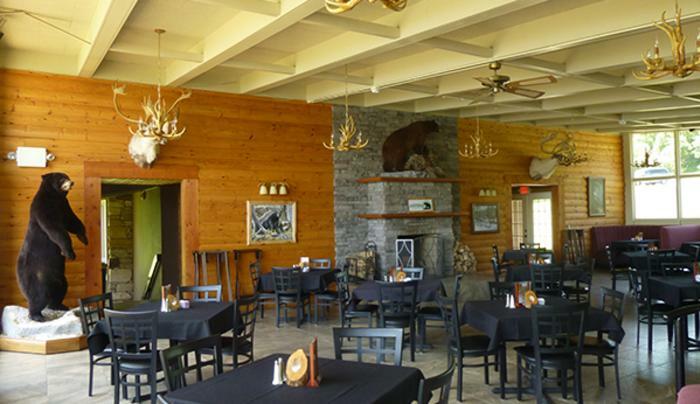 Enjoy their air conditioned dining room or enjoy the view of their signature lakefront at a table on the deck. Perhaps you prefer to relax with a late night menu serving along with a refreshing beer or cocktail in the rustic bar setting.